... quite a lot, actually! After more than 6 weeks of reviewing products, I have a case of The Wanties so in this penultimate Festive Gift Guide I'm going to tell you what's on my own wishlist. I'm hoping I might find one or two of these under the tree on Christmas morning although I know I'm pushing my luck after already having my rose tattoo (D says he's wrapping my arm up on Christmas Eve so I don't forget that one) and some other early presents already. 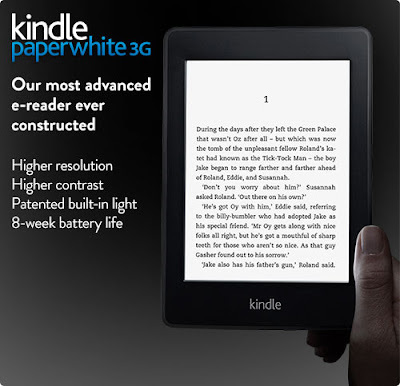 I currently use a Kindle Keyboard 3G, but would really love an upgrade for the built-in light and extended battery of the new Kindle Paperwhite 3G, which is top of my list. This gorgeous skin and bright leather case look like they'd be perfect with it too. My friend Marinke at A Creative Being pointed me in the direction of Remember Wynne's handmade buttons a few weeks ago and the makers kindly sent me a few samples so I could have a closer look before I recommended them, which I am very happy to do after seeing how lovely they are - the level of detail on the candy skull button is quite amazing! 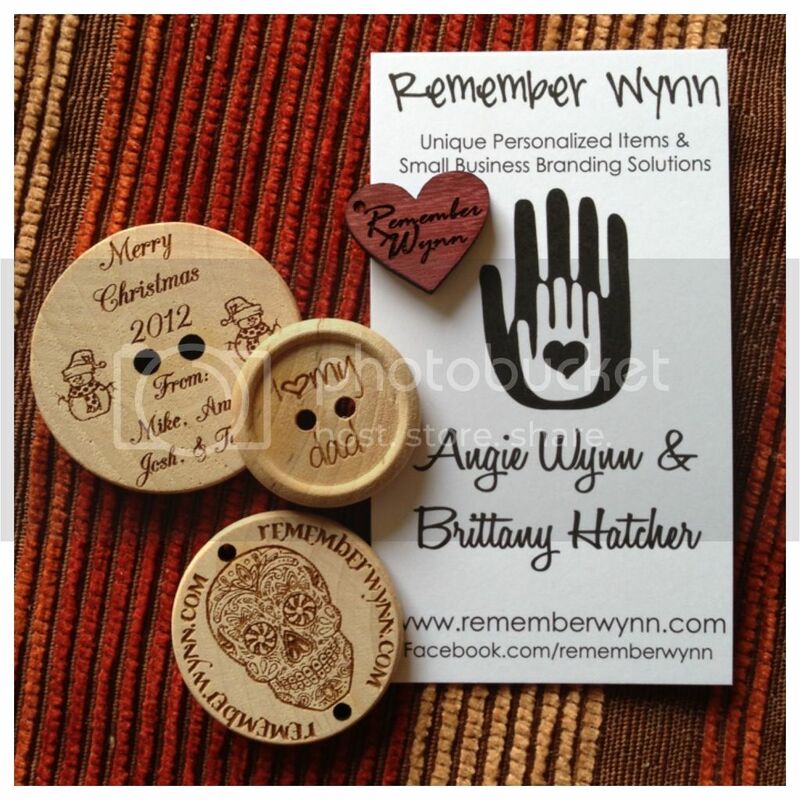 These gorgeous wooden button are made to order to include your own message or name - I think some Crafts from the Cwtch buttons would make a lovely addition to some of my projects, and I am already thinking of more uses for button cufflinks as I type. 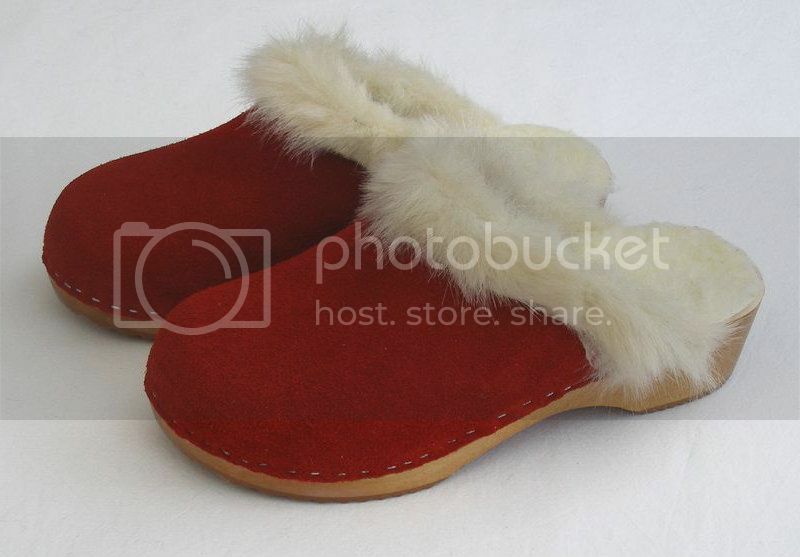 There are LOTS of shoes on my Amazon wishlist, but at the moment I only have eyes for these warm snuggly suede clogs on eBay - they are just so... Santa-ish. In Part 5 of the FGG (the Giveaway post) I asked what other people wanted for Christmas and several readers replied that they'd like a set of ChiaoGoo interchangeables. 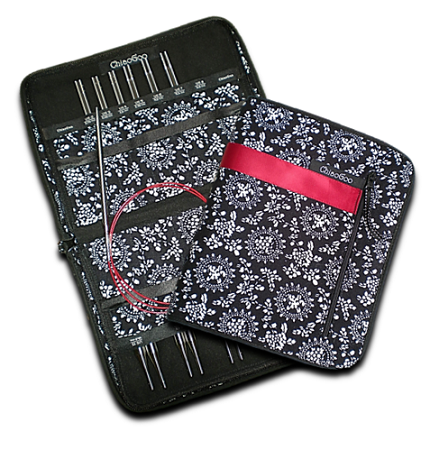 I suppose it was stupid of me to go looking at them when I am already perfectly content with my Knit Pro Symfonie and KnitPro Nova sets and the odd Addi Lace in my favourite size, but look I did.... and now I find myself with this additional item on my wishlist! Available more widely elsewhere, in the UK you can find them from just a few stockists, or on Amazon . 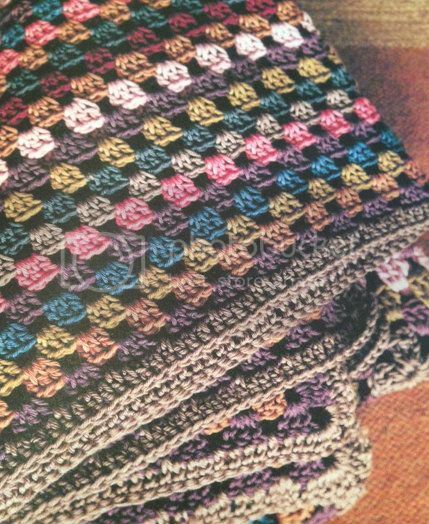 If I am lucky enough to get some, I'll be sure to post a review/comparison with KnitPros and Addi Lace as I have struggled to find reviews which include the kind of geeky comparisons that I want to read. Next week's final FGG post will include lots of different ways to gift wrap the lovely things you've made and purchased. The winner of the GIVEAWAY will also be announced and if you haven't yet entered there is still time - just head on over to the post and leave your comment(s). So many lovely things, but those buttons are just amazing! What A GREAT wishlist you have Sarah. I've bought from Remember Wynn. Angie made my faux suede labels; they were cut into hearts and I love how branding does the lettering. Sometimes I wish I could swipe on my Kindle but I told my husband I wanted a Kitchen Aid mixer this year.